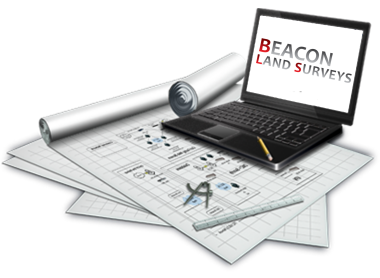 Beacon Land Surveys is a professional Land Surveying company based in Staffordshire, covering all aspects of land surveys for a variety of clients throughout Staffordshire and the UK. With over 30 years' experience in land surveying, we are proud to offer the very best survey services in the UK. 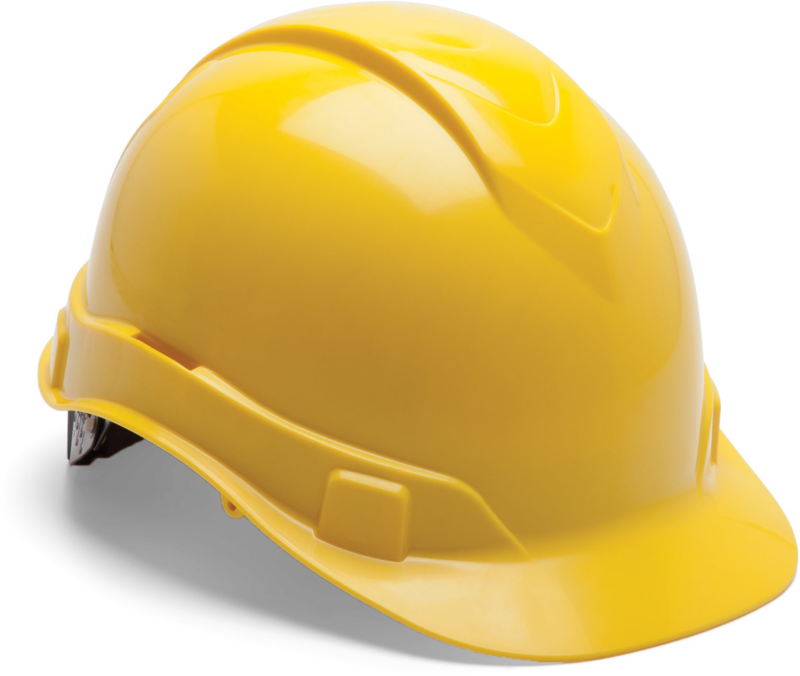 We cater for a large range of clients including aggregate companies, architects, local authorities, planning consultants and the general public, offering the same dedication to prompt, professional and efficient service for each and every customer.